In heavy duty applications, transmissions are subjected to extreme loads on the gear teeth and require proper lubrication to protect the gears and bearings from accelerated wear. 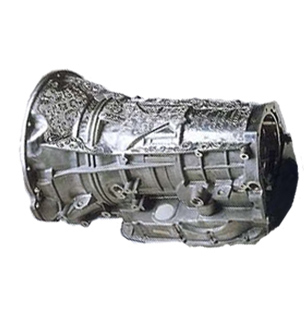 The KP and KST Series are the recommended sampling valves for automatic transmissions while the L and LE Series valves are recommended for manual transmissions. 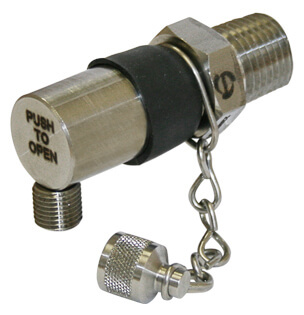 For automatic transmissions with limited access or for added convenience, look at using a KP remote access kit to position the sampling valve in an easily accessible location while sampling from the desired port. 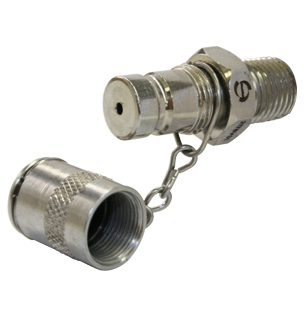 For manual transmissions, the LE Series offers an L Series sampling valve embedded in a drain plug for a low profile sampling valve and allows for easy installation.